Here is another gift list that The Ear just found. Even though it was compiled before the holiday, he looked for it but didn’t find it. 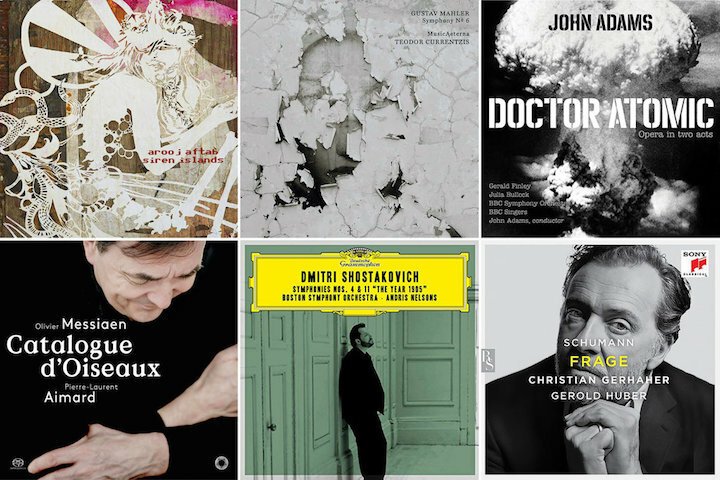 It’s another of the top classical recordings of 2018. But this time, the list – with plenty of sound samples — comes from WQXR, the famed classical music radio station in New York City. It may be too late to use for holiday gift giving – unless it is for yourself. After all, there are a lot of gift cards waiting to be redeemed. The Ear thinks that we in English-speaking countries should hear more operas sung in our native language. Yes, sung in English – not the original Italian, French or German. The Ear did so and – except for deleting the wonderful overture — loved it. 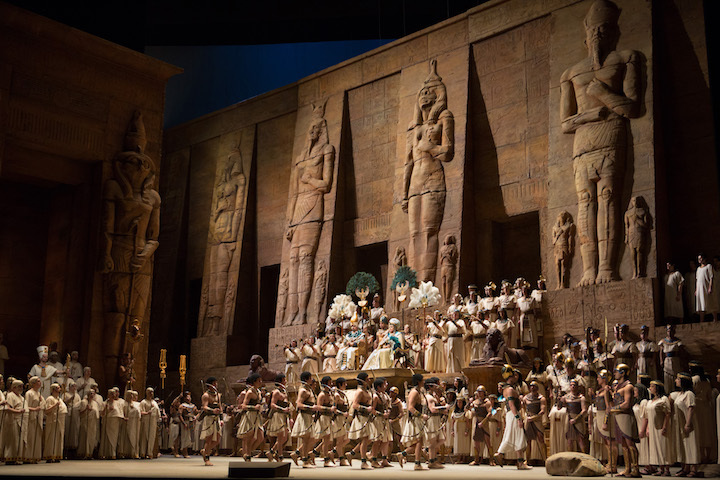 After many years, the production has now become a holiday tradition for the Met to offer children while school is out for the holidays. 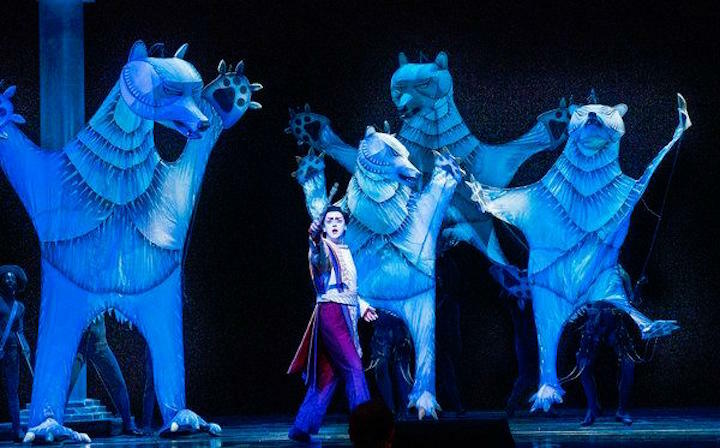 And one suspects it is developing new audiences – especially with the colorful staging and costumes by Julie Taymor, who won such acclaim for her staging of “The Lion King” on both the stage and film. Sure, a lot of purists will probably object to substituting English for the original Italian, French, German and Russian. But it is so freeing and feels so good to understand what you are hearing without the distraction of constantly going back and forth trying to look at both the supertitles and the stage. It also seems worth a try, given the problems that many opera companies are having competing with the “Live from the Met in HD” productions that you can see in movie theaters for far less money, and the decline of both season subscribers and single tickets. To be honest, of course even in English you will miss some of the words. That’s the nature of singing. But excellent diction helps. And if you are lucky enough to see the production in person, supertitles in Italian, French German and Spanish and, yes, English are still provided. It is not a completely new idea. After all, Great Britain has the English National Opera, which performs standard operas by Verdi and Puccini, Monteverdi and Handel, Mozart and Wagner, in English. So, many of the very great operas have already been translated into English and could be staged in English elsewhere. Do you question how the text is hurt in translation? It’s worth remembering that Mozart himself used the vernacular German instead of his usual opera house Italian so that he would reach the general public. Why not do the same today? 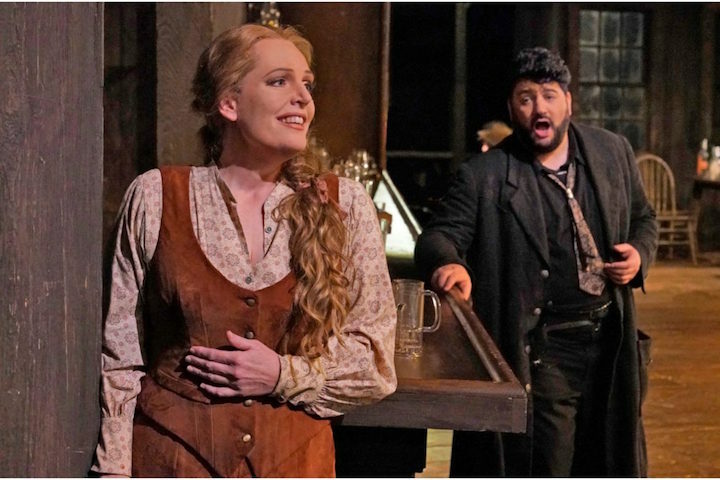 Translation could make opera much more accessible, less pretentious and more populist. The same is true for cutting the show down to 100 minutes from almost 3 hours. Let’s just admit that the attention span of the general public is much shorter than it used to be. 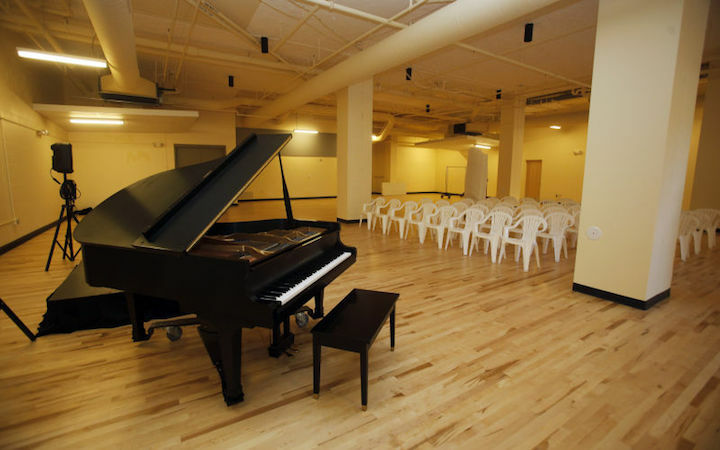 Orchestra and chamber music concerts as well as solo recitals are trimming their running times often down to 90 minutes or less, and meet with great approval from the public. 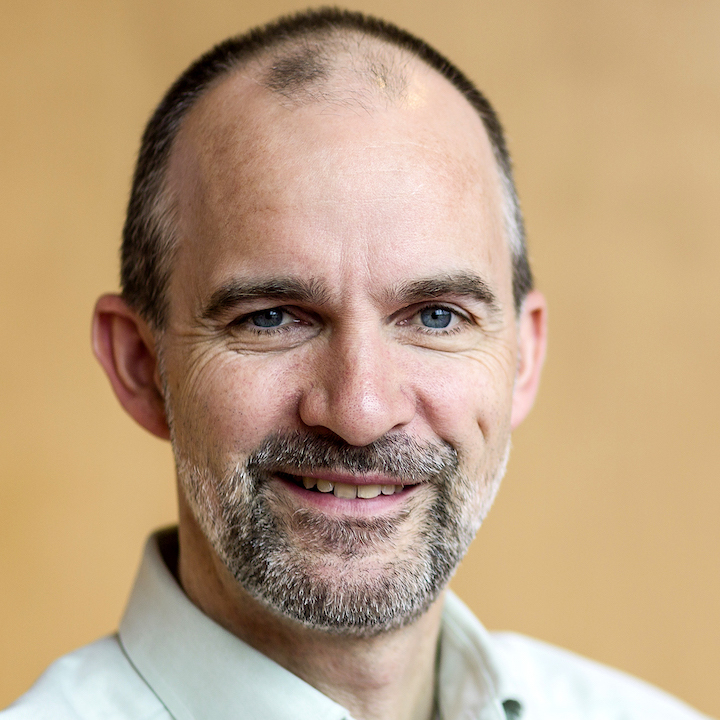 Why not try the same approach with opera? Indeed, both the Madison Opera and the University Opera have limited but successful experiences with editing operas and using English. 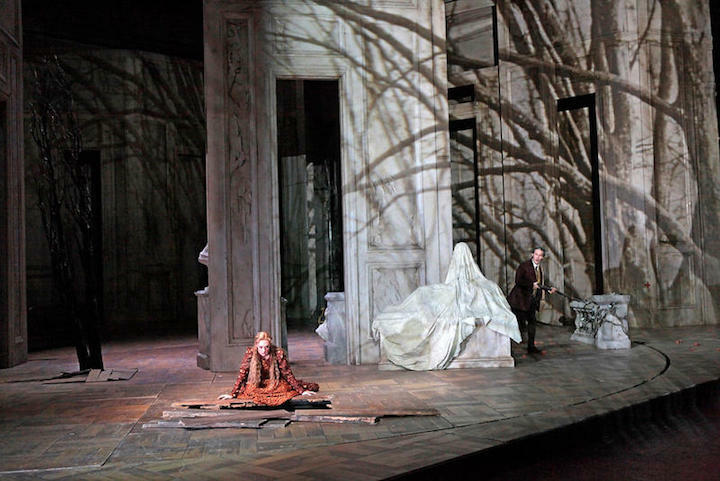 Should more operas be staged in English? 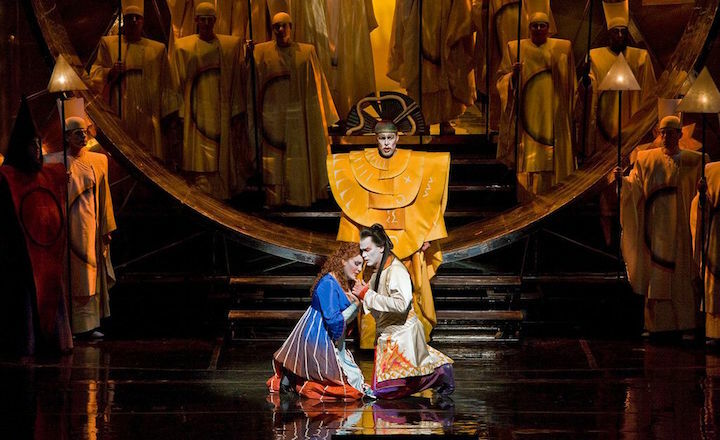 Should long operas be edited? 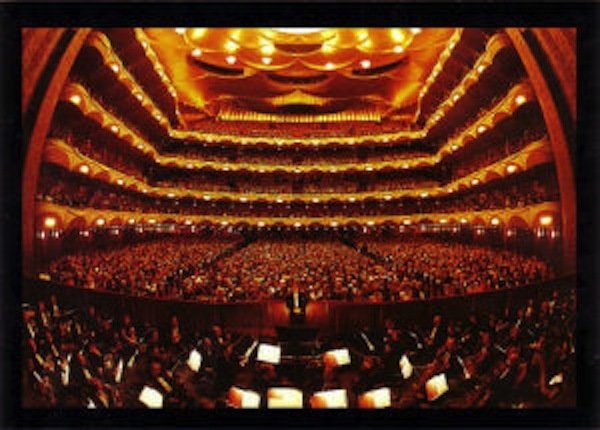 Classical music: Live radio broadcasts of opera from The Met start today at noon on Wisconsin Public Radio. 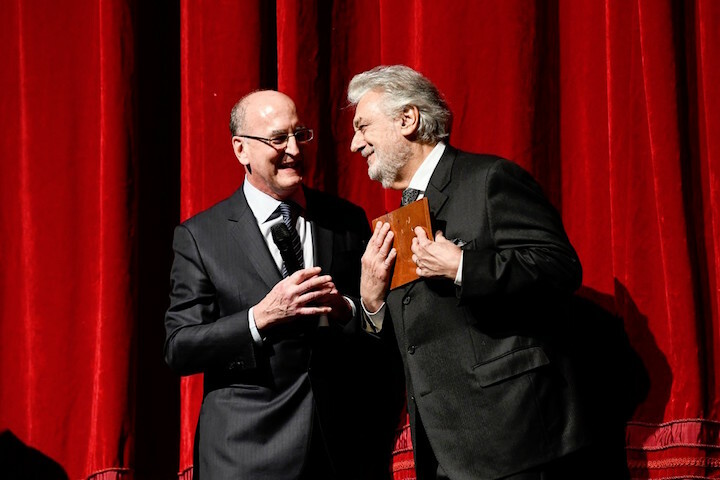 And superstar Plácido Domingo marks his 50th year at the Met. 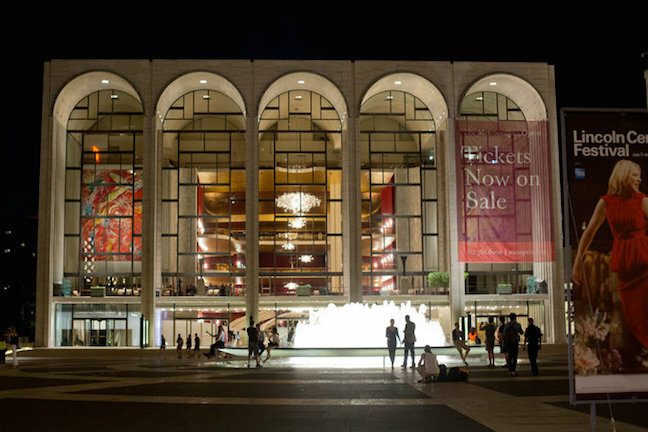 Today at noon, the Metropolitan Opera starts its 88th season of Live Broadcasts From the Met. 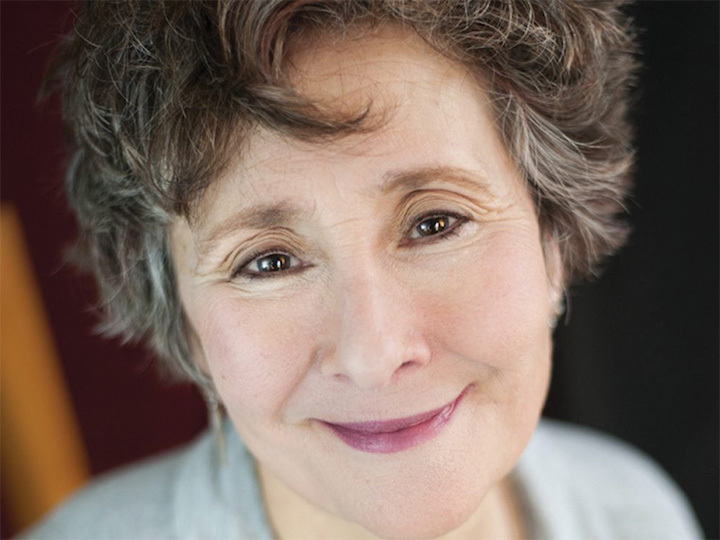 Locally, the performance today, like all of them, airs on Wisconsin Public Radio. 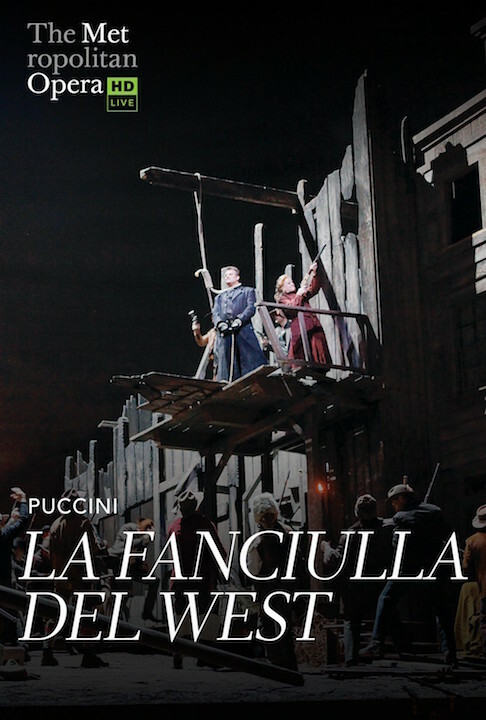 The new season, which starts with Arrigo Boito’s “Mefistofole,” continues through May 11. 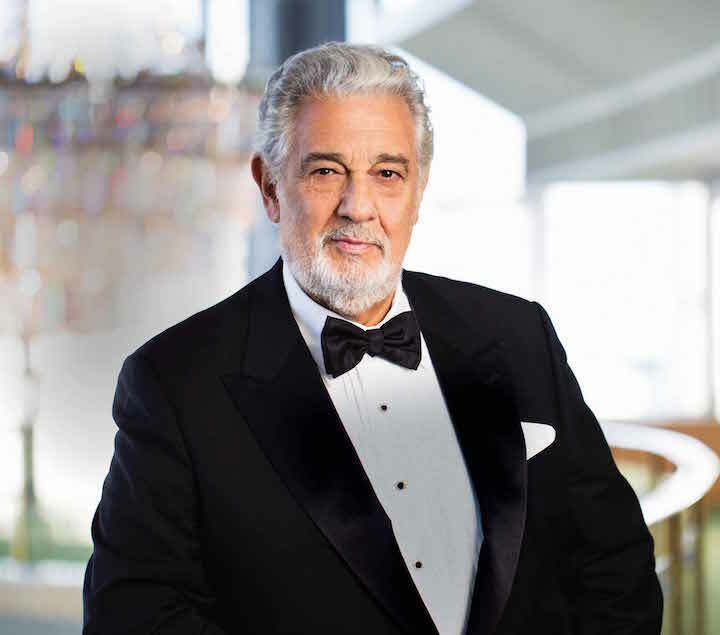 It also seems like a perfect time to mark a milestone at the Met: The 50th anniversary of the Met debut of superstar tenor Plácido Domingo (below) who is still singing, now as a baritone, at the age of 77. Classical music: Who are the greatest classical composers? And how do you decide? Who are the greatest composers of classical music? Who are the most influential composers? And which composer is the greatest of all time? Just as important, how do you decide? How do you pick them and make your choice? And finally, should such choices matter? You could ask Anthony Tommasini (below), senior classical music critic for The New York Times — who came to the UW-Madison during the Pro Arte Quartet centennial several years ago and lectured in the Wisconsin Union Theater — who has just published a new book about those very questions. In a recent story, Tommasini – who readily admits to the project being very much a subjective game – discussed the process, which comes in the wake of his publishing a two-week project in 2011 when he named the 10 greatest composers of all time. 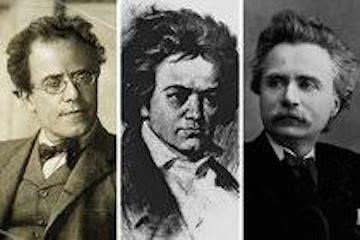 This time he uses (below, from left) Gustav Mahler, Ludwig van Beethoven and Edvard Grieg as test cases for asking: Who is a great composer, and how do you know or decide what makes a composer great? Which composers would you include that he didn’t? Who did he include whom you wouldn’t? 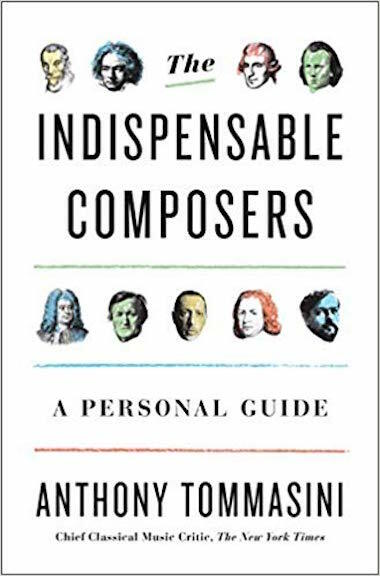 And let’s play along: Which composers would be on your own personal list of the Top 5 or Top 10 indispensable composers? And in what order? And, pro or con, don’t be shy in saying what you think. The more controversial and stronger the opinion and the words, the better. FORWARD A LINK TO IT OR SHARE IT (not just “Like” it IF YOU LIKE A CERTAIN BLOG POST, PLEASE”) ON FACEBOOK. Performers can use the extra exposure to draw potential audience members to an event. 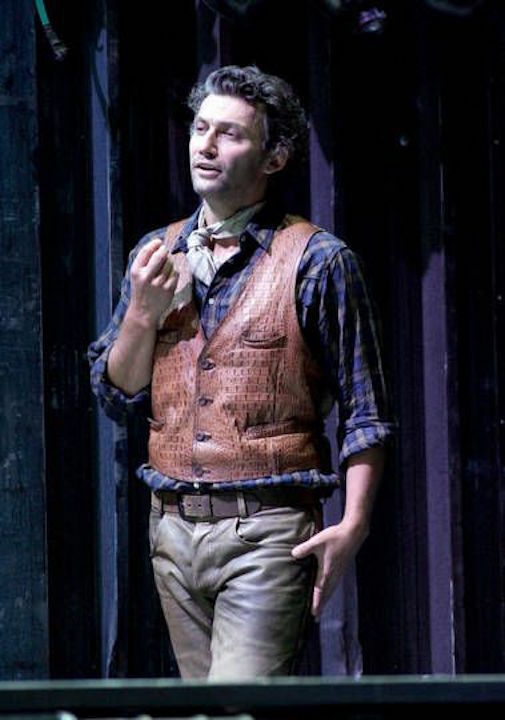 The production features acclaimed superstar German tenor Jonas Kaufmann (below top), who is returning to the Met stage after four years. 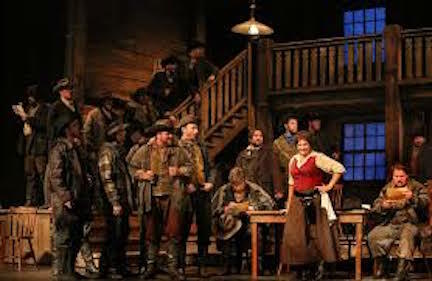 Soprano Eva-Maria Westbroek (below bottom) plays the gun-slinging title role. 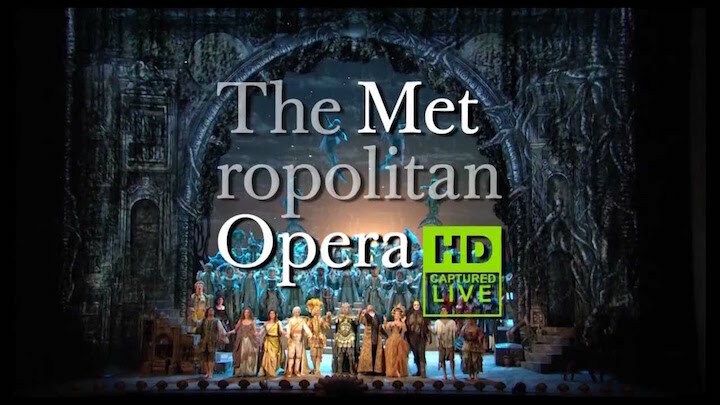 The hi-definition broadcast of a live performance from the Metropolitan Opera (below) in New York City starts at 11:55 a.m. and runs until 4 p.m. with two intermissions. The encore showings are next Wednesday, Oct. 31, at 1 p.m. and 6:30 p.m.
Tickets are for Saturday broadcasts are $24 for adults and $22 for seniors and children under 13. For encore showings, all tickets are $18. The cinemas where the opera can be screened are two Marcus Cinemas: the Point Cinema on the west side of Madison (608 833-3980) and the Palace Cinema (608 242-2100) in Sun Prairie. And here is a Wikipedia history of the broadcast series that gives you more information about how many cinemas it uses, the size of the worldwide audience – now including Russia, China and Israel — and how much money it makes for The Met. PLEASE FORWARD A LINK TO IT OR SHARE IT (not just “Like It”) IF YOU LIKE A CERTAIN BLOG POST ON FACEBOOK. Performers can use the extra exposure to draw potential audience members to an event. 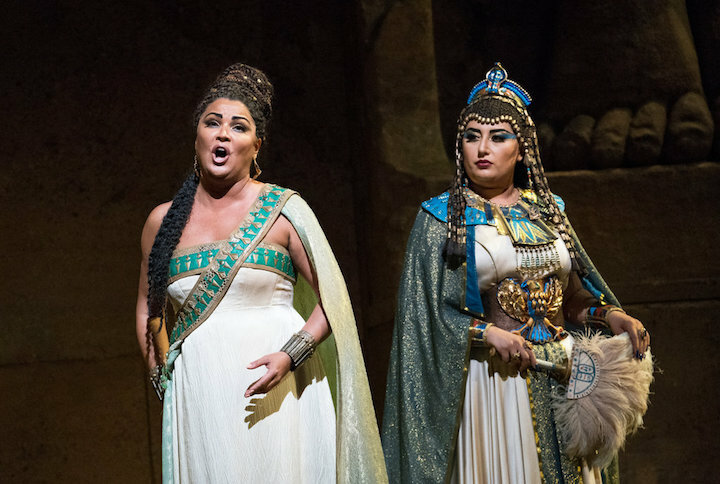 The hi-definition broadcast of a live performance from the Metropolitan Opera (below) in New York City – which is a revival production with the superstar Russian soprano Anna Netrebko — starts at 11:55 a.m. and runs until 4:13 p.m. The encore showings are on next Wednesday, Oct. 10, at 1 p.m. and 6:30 p.m. 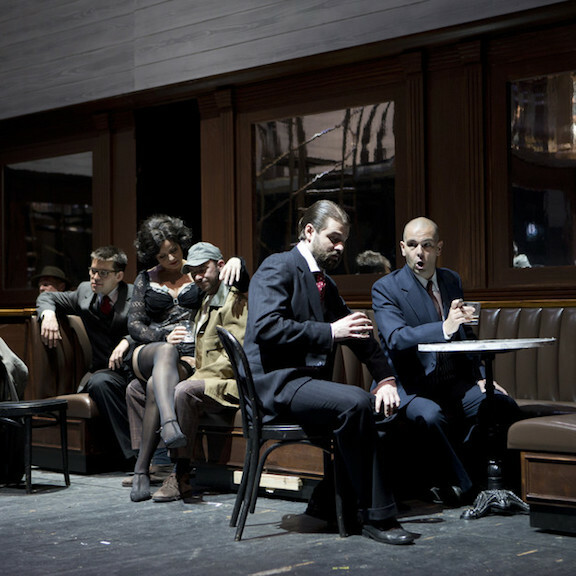 The opera will be sung in Italian with supertitles in English, German, Spanish and Italian. Tickets are for Saturday broadcasts are $24 for adults and $22 for seniors. For encore showings, all tickets are $18. The cinemas where the opera can be seen are two Marcus Cinemas: the Point Cinema on the west side of Madison and the Palace Cinema in Sun Prairie. And here is a Wikipedia history of the successful broadcast series that gives you more information about how many cinemas it uses, the size of the worldwide audience – now including Russia, China and Israel — and how much money it makes for The Met. Last weekend brought the fifth annual Brass Fest to the University of Wisconsin-Madison’s Mead Witter School of Music. 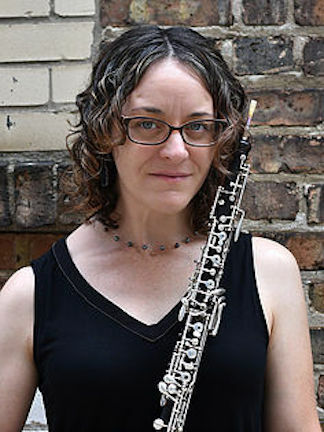 This week, wind music takes center stage at the UW-Madison. The composers are all American and include Bernstein as well as Aaron Copland, Lukas Foss, David Diamond and Walter Piston. 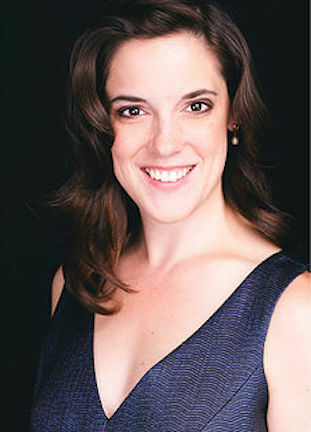 The guest artist is soprano Sarah Brailey, a UW-Madison alumna, who just excelled last week in Baroque music by Johann Sebastian Bach and who has established a national reputation while winning high praise from The New York Times. This coming Friday, Oct. 5, at 8 p.m. In Mills Hall, the UW Wind Ensemble (below), under conductor Scott Teeple and two graduate student conductors –- Ross Wolf and Cole Hairston — will perform a FREE concert of varied music from Giovanni Gabrieli and Johann Sebastian Bach to Peter Ilyich Tchaikovsky and Ralph Vaughan Williams. 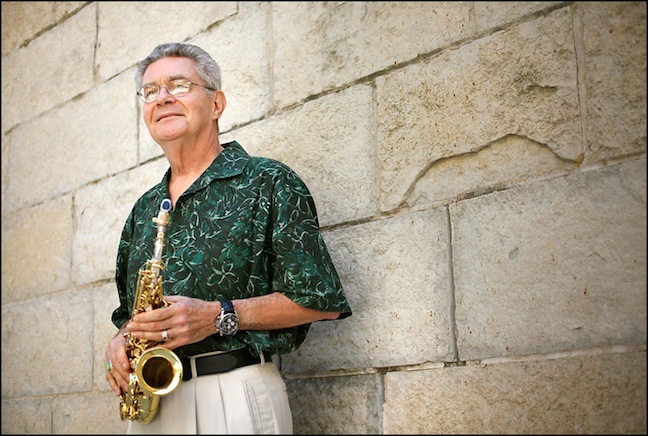 On Sunday afternoon, Oct. 7, at 2 p.m. in Mills Hall, UW professor of composition and jazz saxophone Les Thimmig (below) will present a FREE 10-year retrospective of his compositions for different kinds of clarinets. 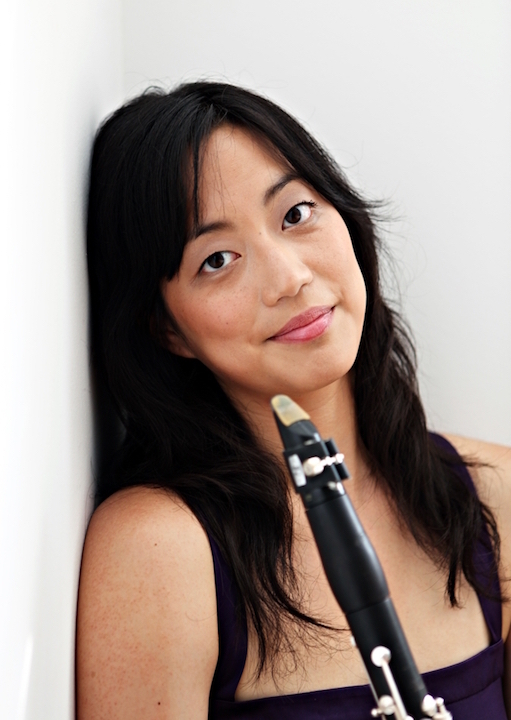 Also performing are his faculty colleagues clarinetist Alicia Lee (below) and pianist Jessica Johnson. 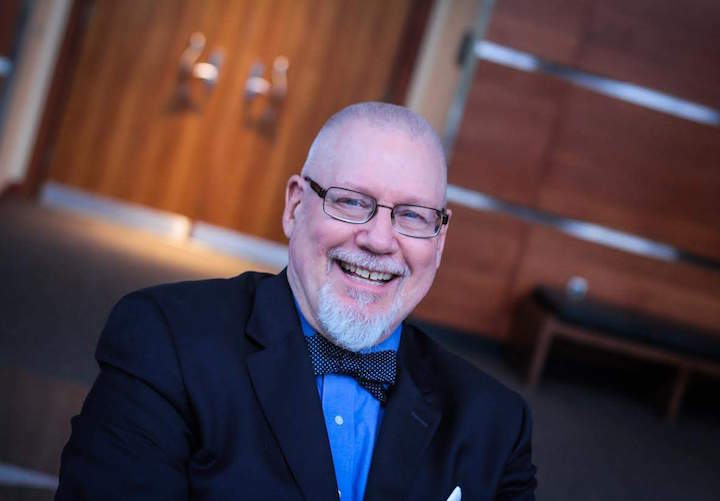 At 4 p.m. on Sunday, Oct. 7, in Morphy Recital Hall, guest flutist John Bailey (below), who teaches at the University of Nebraska-Lincoln, gives a FREE lecture and recital of music by Wolfgang Amadeus Mozart, Philippe Gaubert and Theodor Blumer. Sorry, no specific works are mentioned. 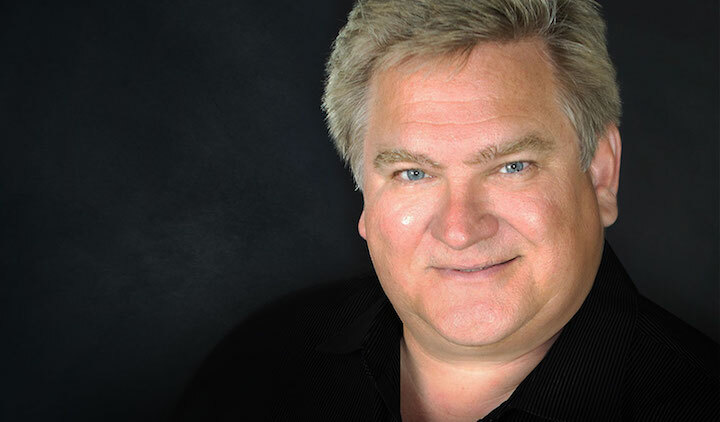 Bailey will be joined by UW pianist Daniel Fung. 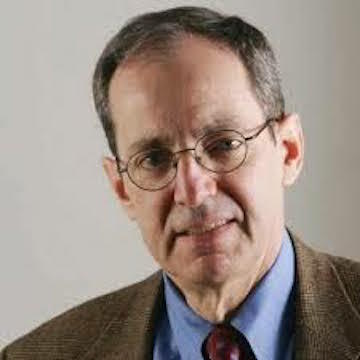 A CORRECTION: The Ear wants to apologize for and correct an error he made in yesterday’s blog post. 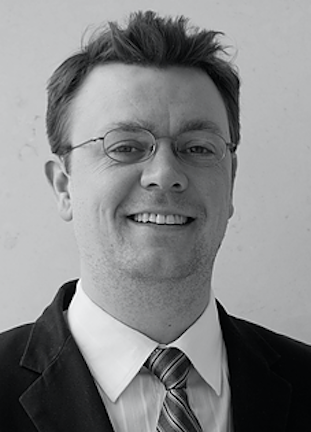 The correct time and address for the all-Schubert concert by the Mosaic Chamber Players is on Saturday night at 7:30 p.m. in the chapel of the First Congregational United Church of Christ, 1609 University Avenue, near Camp Randall Stadium. The Oakwood Chamber Players (below) will begin their 2018-2019 season series “Vignettes” with concerts on Saturday, Sept. 15, at 7 p.m. and Sunday, Sept. 16, at 2 p.m. 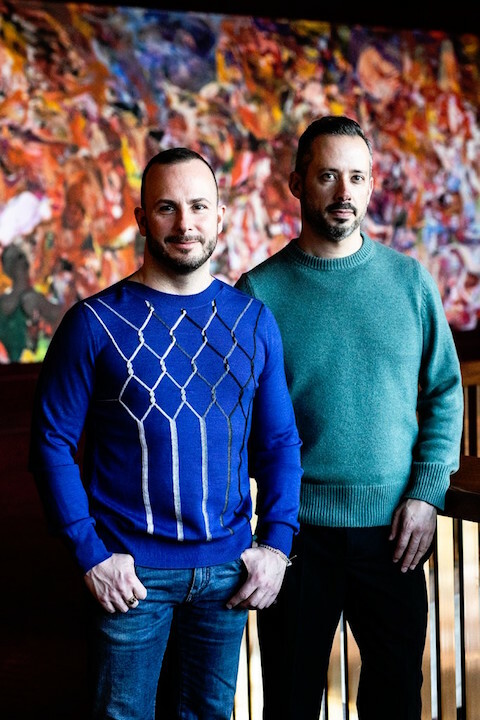 The concerts will both be held at the Oakwood Center for Arts and Education, 6209 Mineral Point Road, on Madison’s far west side near West Towne Mall. Tickets can be purchased with cash or personal checks at the door: $25 for general admission, $20 for seniors 62 and over; and $5 students. Visit www.oakwoodchamberplayers.com or call (608) 230-4316 for more information for individual and season tickets. Once again, the group will explore largely new or unknown composers and neglected music. 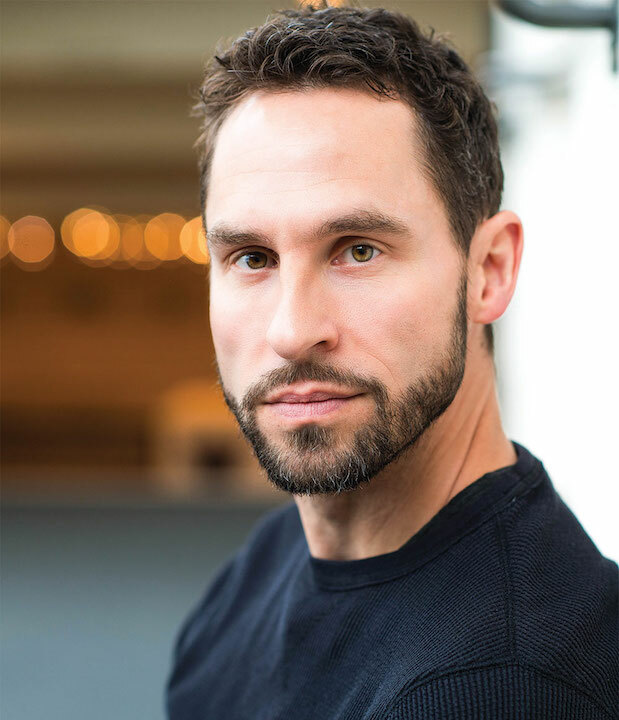 Each program of the 2018-19 series will focus on how composers create specific themes to tell stories, and represent emotions, places or characteristics to enhance the listening experience. 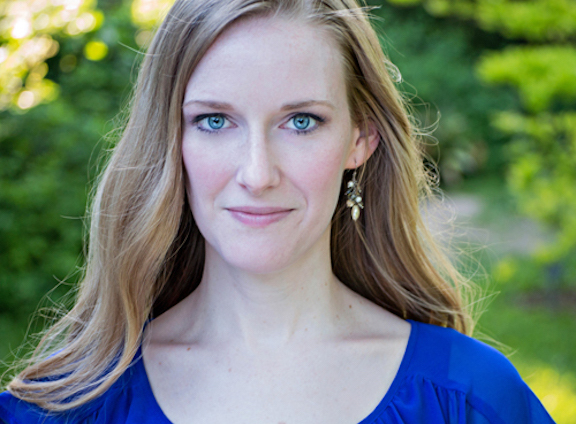 Mackenzie is a passionate performer of contemporary vocal music, and has appeared with the Chameleon Arts Ensemble of Boston, Collage New Music, the Da Capo Chamber Players, Fulcrum Point New Music Project, and The Knights. 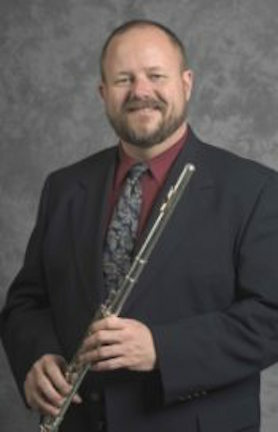 American composer Byron Adams (below) was commissioned by renowned American clarinetist Yehuda Weiner to set Nightingales, a poem by British Victorian poet Robert Bridges, as a memorial to his brother. 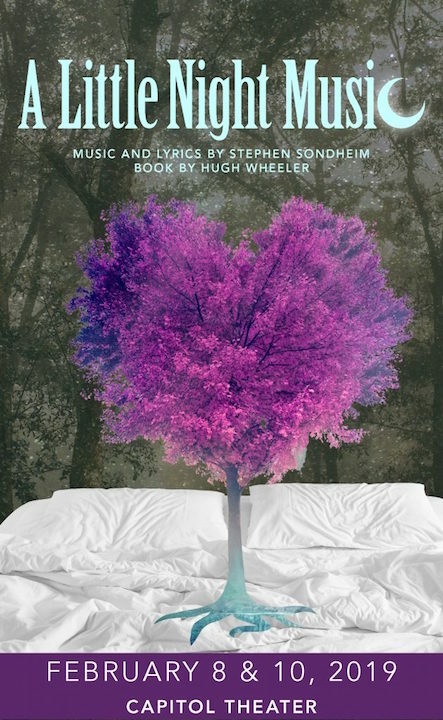 The composer chose a quartet of soprano, clarinet, cello and piano to evoke the breathtaking beauty of the natural world that is overlaid with a sense of loss and longing. 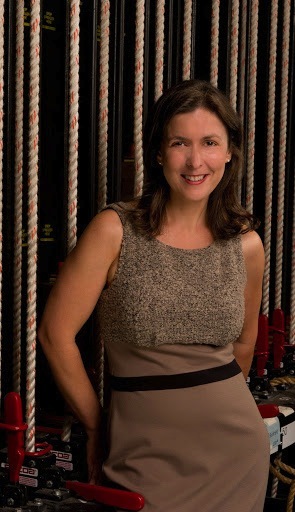 By contrast, the Pulitzer Prize-winning American composer Jennifer Higdon (below, in a photo by Candace DiCarlo) set four poems that have titles that reference roses by James Whitcomb Riley for the combination of flute, soprano and piano. 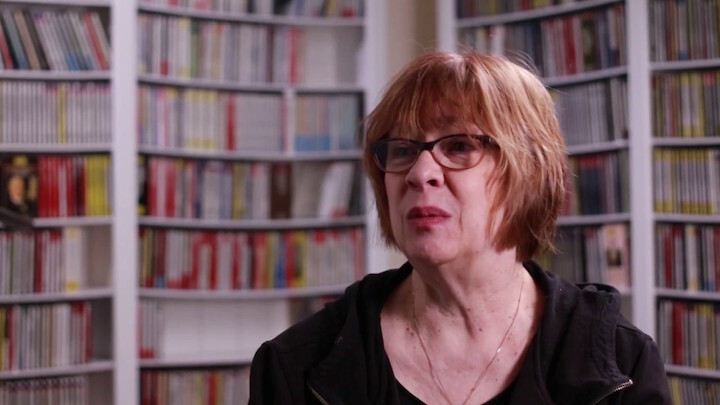 Bentley Roses was written as a surprise tribute for the retirement of her former music teacher, Judith Bentley. The settings are sunny and accessible, the music weaves around the words with swirling energy, coy interactions, and graceful interplay. 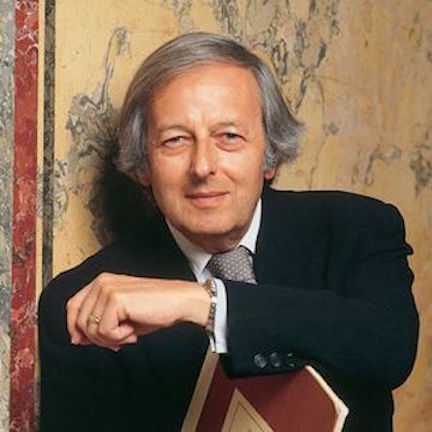 A second piece by Previn (below) piece puts the cello and soprano in conversation with his setting of Pulitzer Prize-winning writer Toni Morrison’s poem Stones. 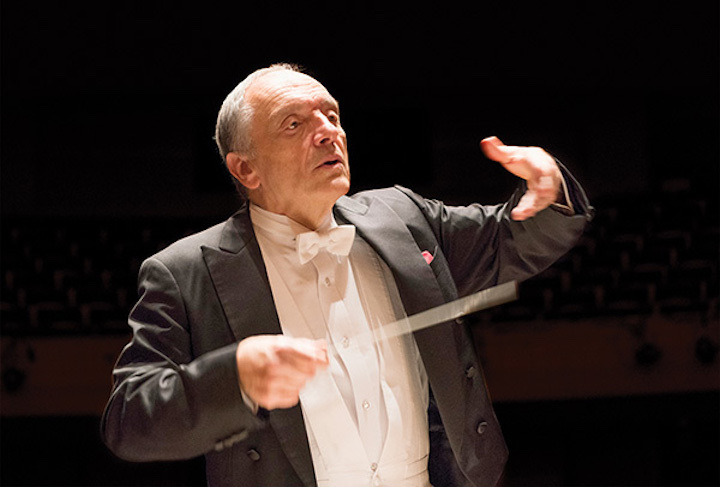 American film composer and bassoonist Charles Fernandez (below) wrote Quatuor Parisienne (Parisian Quartet) for flute, oboe, clarinet and bassoon. 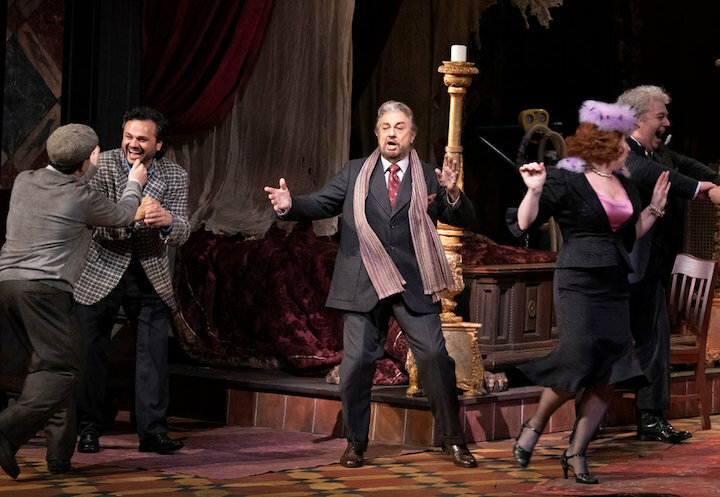 It consists of three movements: a tongue-in-cheek march; a gracefully flowing reflection: and a farcical musical conversation with a dash of merriment. 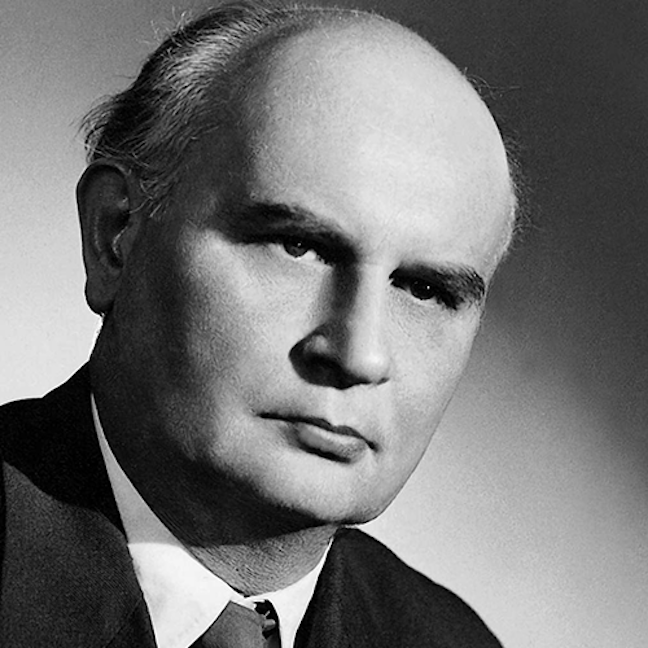 Budapest-based clarinetist and composer Endre Szervanszky (below) wrote his Quintet No. 1 in 1953. 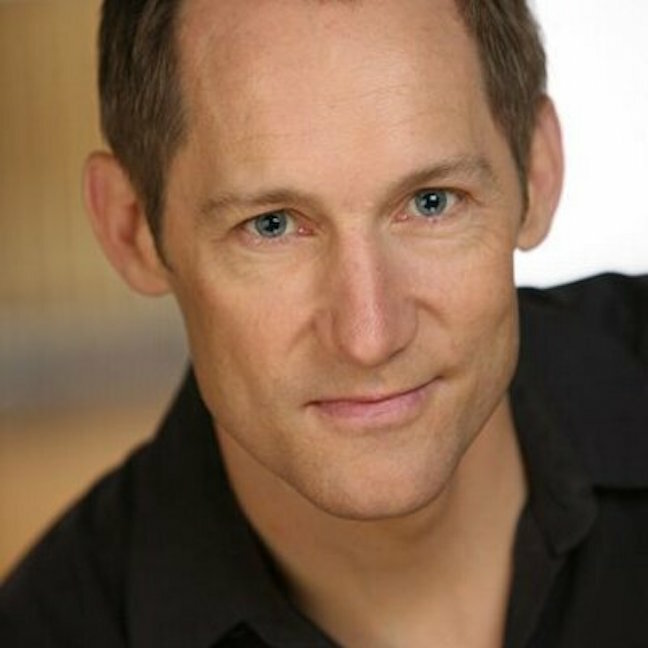 Audiences will hear some characteristics similar to the writing of Kodaly and Bartok. 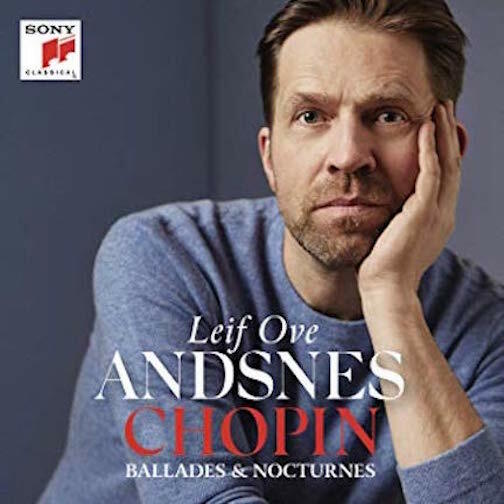 It is a pleasing four-movement work that shows his strong understanding of each of the instruments, demanding both melodic expressiveness and technical panache. The program concludes with poetry by British writer Roald Dahl, known for his darkly humorous children’s stories. 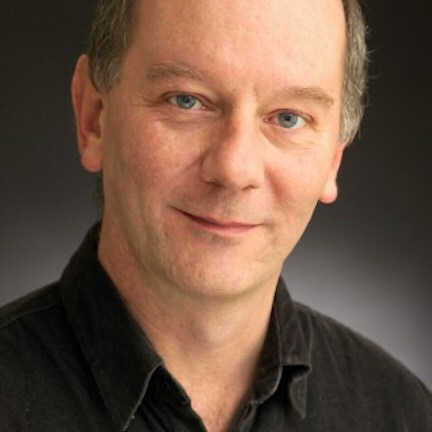 Composer Martin Butler (below, in a photo by Katie Vandyck) incorporated The Pig, The Tummy Beast, and The Crocodile into his piece Dirty Beasts for narrator, piano and woodwind quintet. Butler mirrors the acerbic wit of the text with clever effects, closing out the program with some unexpected twists and turns. 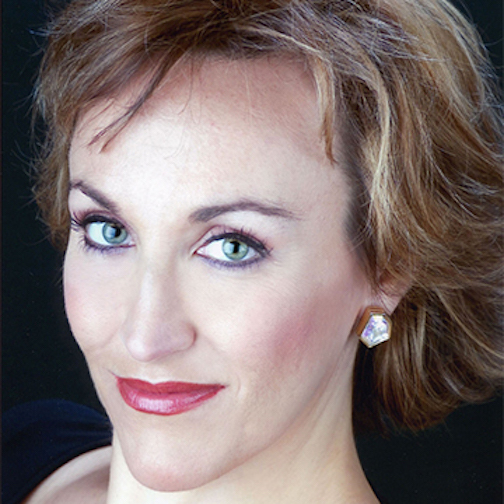 Guest performers are soprano Mary Mackenzie, pianist Joseph Ross (below top) and oboist Laura Medisky (below bottom). They join Oakwood Chamber Players members Marilyn Chohaney, flute; Nancy Mackenzie, clarinet; Amanda Szczys, bassoon; Anne Aley, horn; and Maggie Darby Townsend, cello. 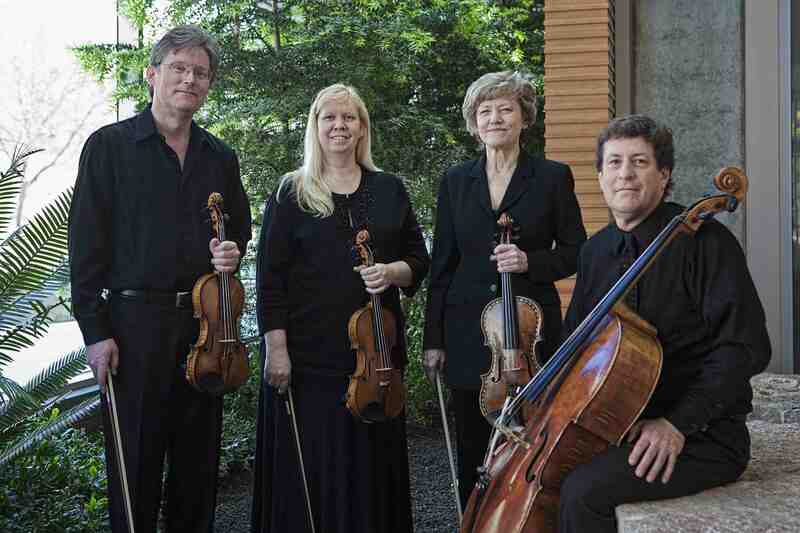 The Oakwood Chamber Players are a group of Madison-area professional musicians who play with the Madison Symphony Orchestra and the Wisconsin Chamber Orchestra and have rehearsed and performed at Oakwood Village for over 30 years. The Oakwood Chamber Players are a professional music ensemble proudly supported by Oakwood Lutheran Senior Ministries and the Oakwood Foundation.